Ahh! The lazy days of summer! But are your children driving you mad? Check out my ideas for summer activities for kids! 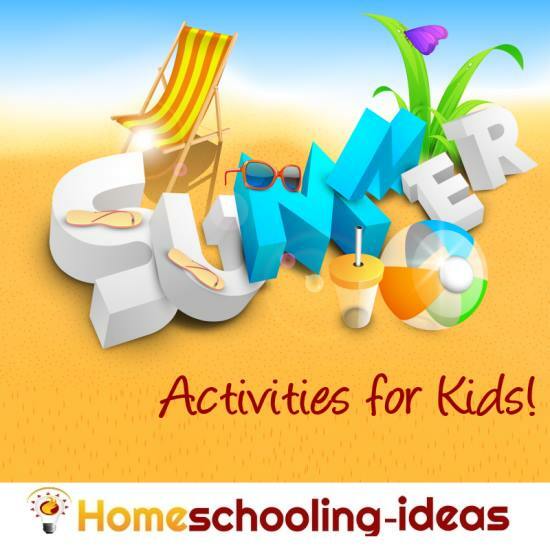 Summer is a great time to try some new homeschooling activities and crafts. While the weather is warm you can get outside and try something new. But don't worry - I have included some indoor ideas too! Whether you are homeschooling through the summer or having some down time, take some time to get inspired. These ideas should ensure some kids summer fun! Want to be out and about? There is lots of summer fun to be had outdoors. These ideas are mostly ones you can use outdoors - in the yard or further afield. If you have younger children I really liked these outdoor activity ideas from TopTeachingIdeas. There are some fun ideas there to try. Need to stay home? Don't worry. There are lots of projects and crafts you can easily do at home. 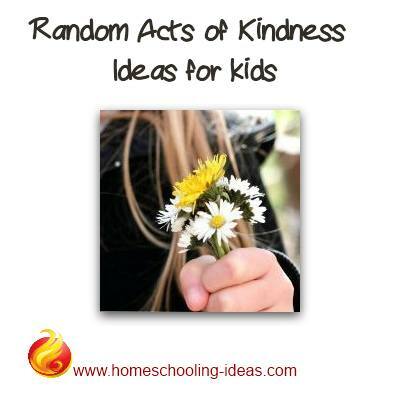 Try these unique ideas with your children.